*Prices are subject to change because of rate and price changing of manufacturer! Displaying the differential pressure in mbar, bar, psi, kPa, mmHg, etc. Perfectly designed for differential pressure measurements and other pressure measurements. Ideal for online documentation via PC. THIS IS AN IN-STOCK ITEM. AVAILABLE FOR PICKUP WITHIN 1 WORKING DAY. For request other ranges are available too. CALIBRATED (at 10; 20; 30 °C)! Applicable for temperature measuring of rooms, offices, greenhouses, wine cellars, storages or cooling chambers. The thermometer is protected against splashing water and it is placeable outdoors for measuring the ambient temperature. Digital min/max thermometer with external and internal sensor. (at 2; 5; 8 °C) ! Temperature and humidity meter with only internal sensor. Digital min/max thermometer with external sensor and alarm function. AVAILABLE FOR PICKUP AT ANY TIME. GIFT: Software and programmer unit! 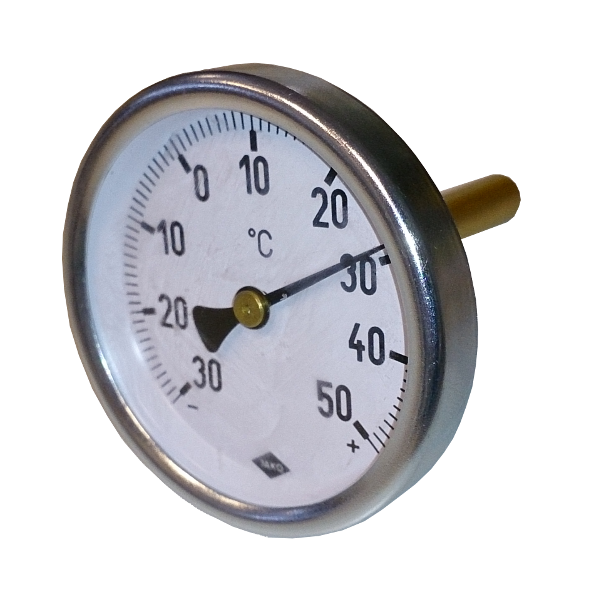 For recording temperature in storages, trucks etc.